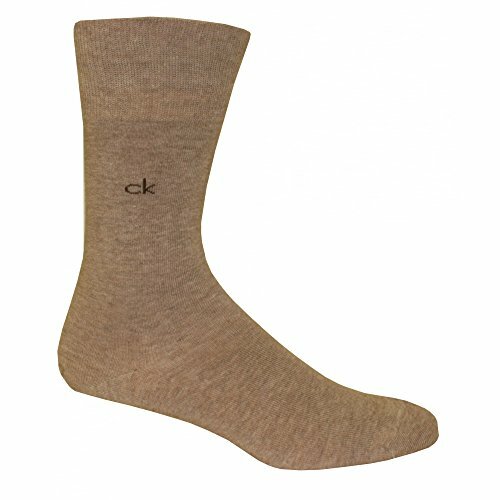 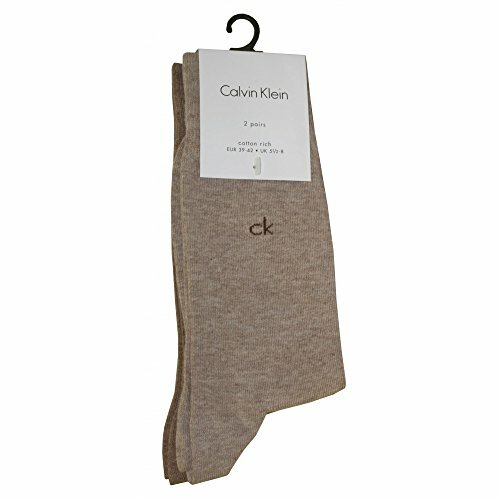 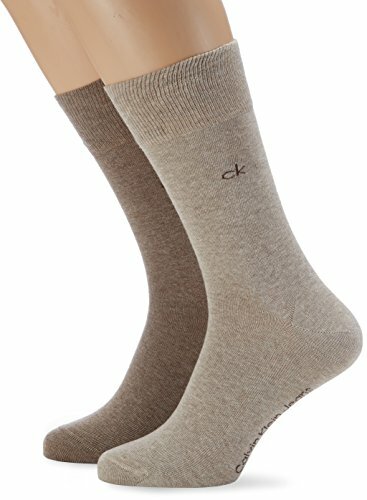 Calvin Klein 2-pack of cotton-rich Socks in 2 different shades of brown. 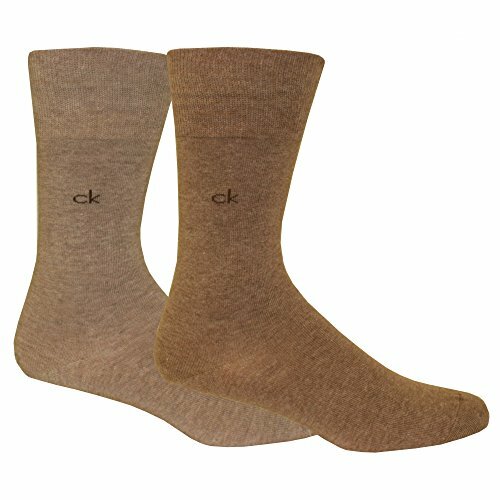 Pack of 2 soft, combed cotton casual socks with a contrasting CK logo embroidered on each leg. 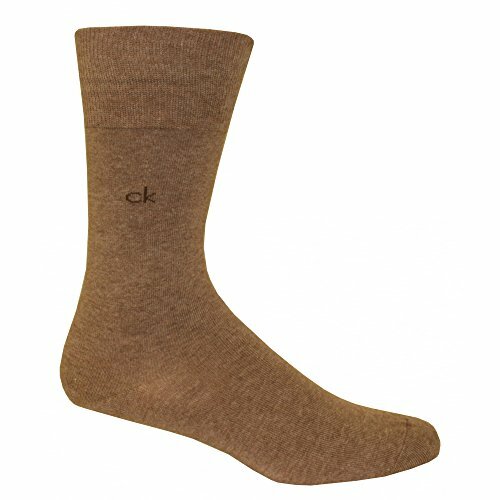 Featuring a hand-linked toe for extra support and comfort.